The title determines all , it actually bring the much needed connectivity a film needs. Sivakarthikeyan who had marked his presence in the top chart of the Tamil film industry in a very short time meticulously follows the pattern of reaching to the audience with his titles. 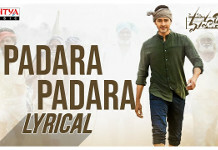 It is to be noted that all his recent films are consciously titled to reach the masses. Director Rajesh too, does not lag behind when it comes to the matter of titles. He has gained immense popularity for his unique titles. Producer Gnanavel Raja of studio green is a master in craft of marketing and promotions. His firm belief in the right titles for his films has been a continuous phenomenon.. when these masters of “Titles” come together what we can expect is a master stroke, and they have delivered in style. This mighty combo have titled their untitled film as Mr.Local. Rajesh who know the pulse of the audience like the palm of his hand leaves no stone unturned to make this film sn absolute commercial entertainer. 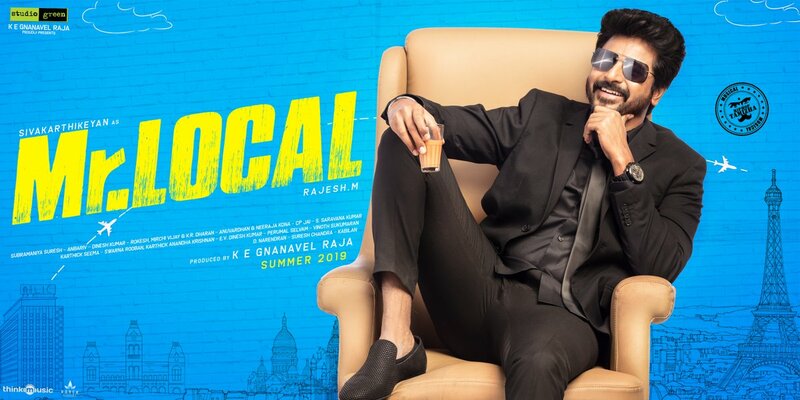 His genre of films blends perfectly with the expectation metre of the hero Sivakarthikeyan .With Nayanthara who is on the purple patch of her career playing the female lead, Mr.Local seems to have assured a place in the journey to success.